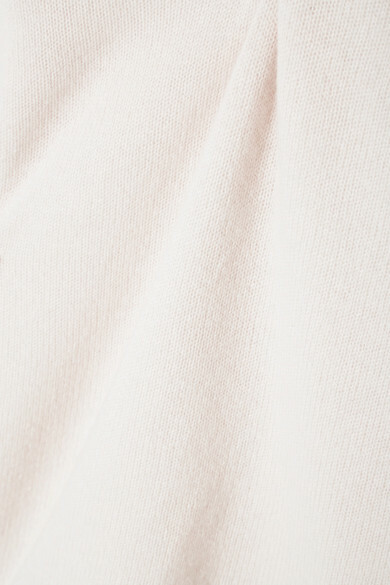 Designer Anthony Thomas Melillo founded his namesake brand in 2012 with 'the perfect T-shirt', but today he makes so many other wardrobe staples like this ultra-soft sweater. 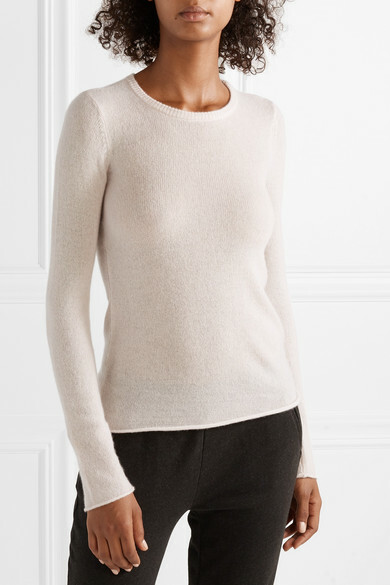 Knitted from lightweight cashmere, this piece is cut for a slim fit and has rolled edges at the hem and cuffs. 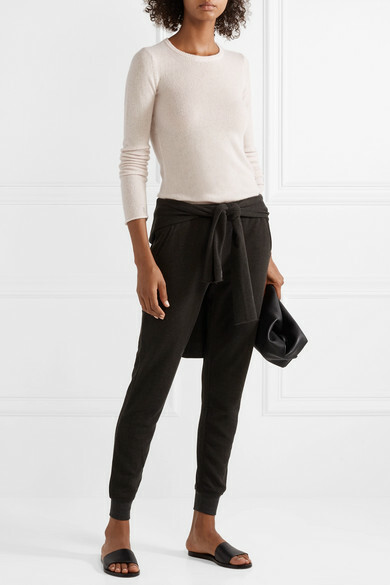 Style yours with anything from sleek tailoring to track pants. Shown here with: ATM Anthony Thomas Melillo Hooded top, ATM Anthony Thomas Melillo Pants, Akris Shoulder bag, Common Projects Slides.